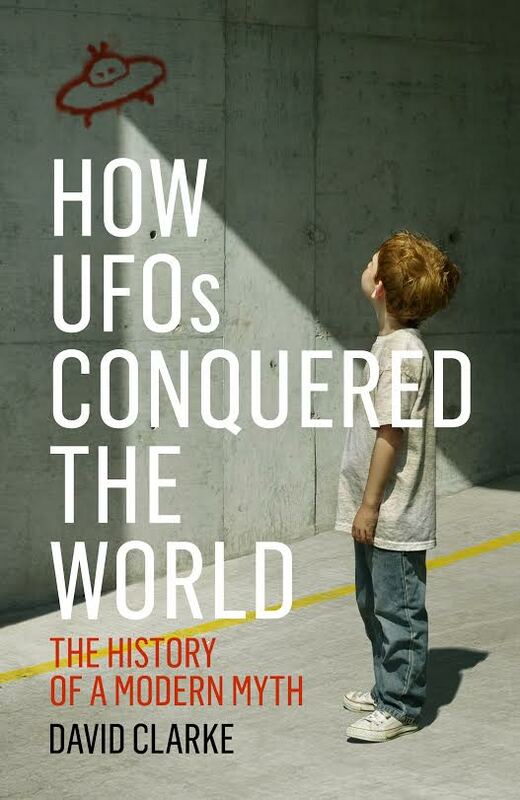 My new book How UFOs Conquered the World was published on 14 May and is reviewed by The Sunday Times here. ‘….This book is primarily about the effect that the widespread belief in UFOs has had on our society – because whatever else is, or is not, true then that effect is profound. Since famed psychologist Carl Jung penned a book on the subject in the late 1950s we have been in need of a modern appraisal from someone who knows both the facts and how to read the signs. Now we have just that. The world is awash with UFO books and the net an unregulated morass of web sites and chat forums dedicated to believing in six million impossible things before breakfast. This book is not one of these. It is free of jargon and is a highly intelligent look at a mysterious phenomenon that has insidiously invaded the consciousness of our world. It is one of the most illuminating and interesting books on the subject in years. 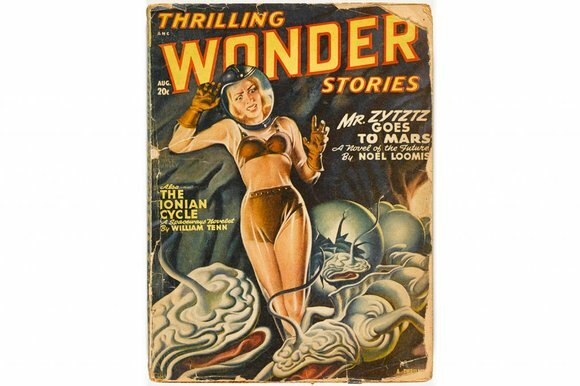 This entry was posted in Uncategorized and tagged Andrew May, Andy Owens, Brian Clegg, British UFO Research Association, BUFORA, Carl Jung, Daily Mail, David Clarke, Ezekiel, flying saucers, folklore, How UFOs Conquered the World, James McConnachie, Jenny Randles, John Pilger, Jon Ronson, Louis Theroux, Magonia, Magonia Review of Books, Marcus Berkmann, myth, Peter Rogerson, Popular Science, Star Wars, Sunday Times, the UFO syndrome, UFO myth, UFOs. Bookmark the permalink.